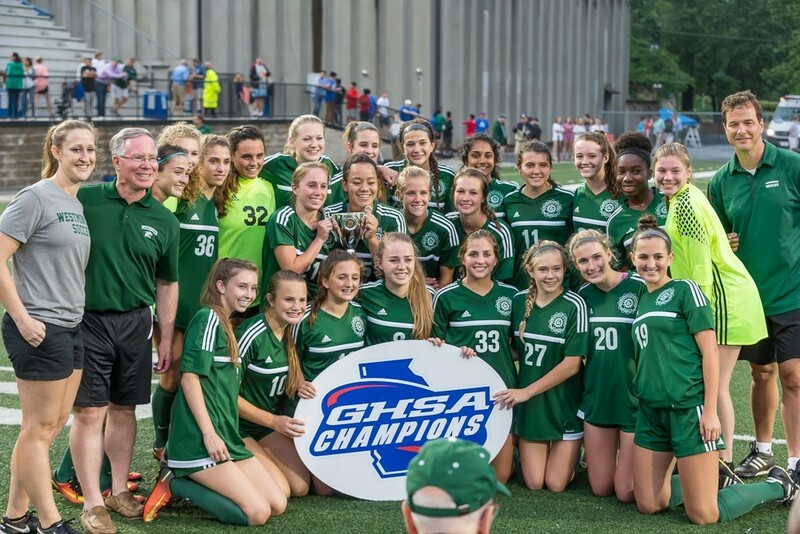 Amory Weinzierl, Junior (pictured far right keeper), assisted her school team, Westminster, in winning the GHSA Cup for the 2nd straight year. Westminster ended the season 20-1-1 and did not allow a goal during the playoffs. Amory has played soccer for DDY since she was a Mighty Mite and currently plays on Jeff Newbury’s DDYSC U18 Athena A team.